Located in Franklin serving Indianapolis and surrounding areas. 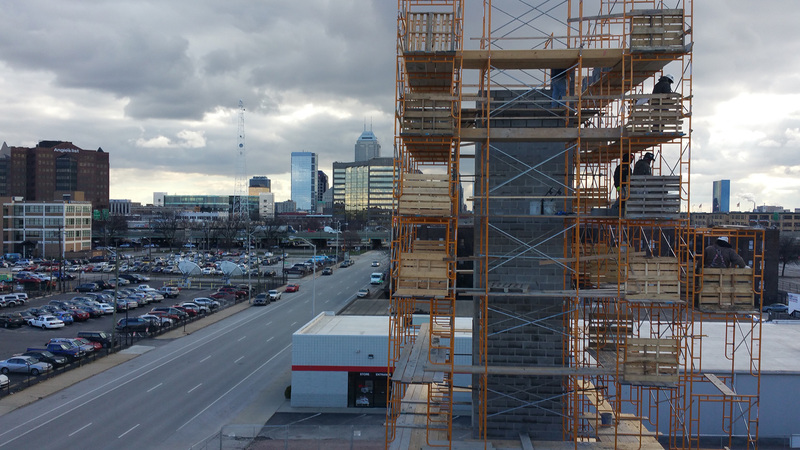 Emerson Masonry Inc provides professional guidance for choosing the type of retaining wall that is most suitable for commercial or residential properties in Indianapolis. Our experienced masonry team designs and constructs visually appealing and functional walls that protect your property, improve functioning and enhance its appearance. Updating an older retaining wall with today’s new technology will increase its drainage capability and increase the value of your home or business. Emerson Masonry Inc offers the specialized skills and knowledge to ensure that your retaining wall installation is completed according to the highest standards. Our licensed and insured specialists use only the finest materials for construction in either natural stone. Benefit from a free consultation to decide the best location for a retaining wall on your Indianapolis property and learn more about the many benefits that include. 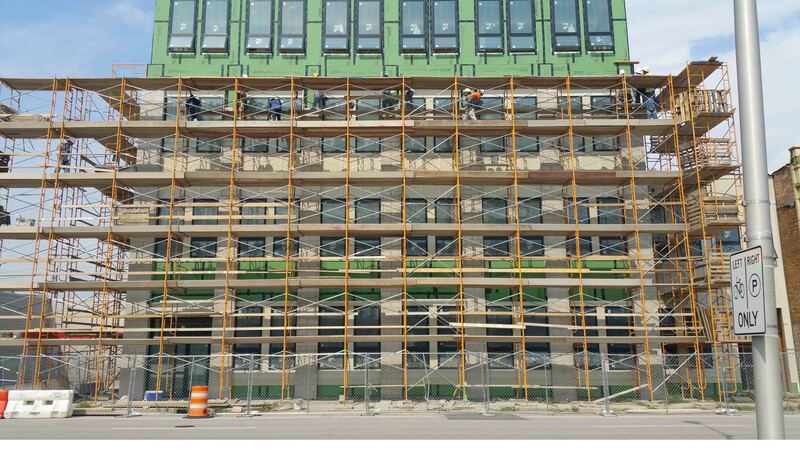 Emerson Masonry Inc installations are carried out using the most exceptional products and experienced craftsmen. Call (317) 345-1974 for a free estimate and to learn more.